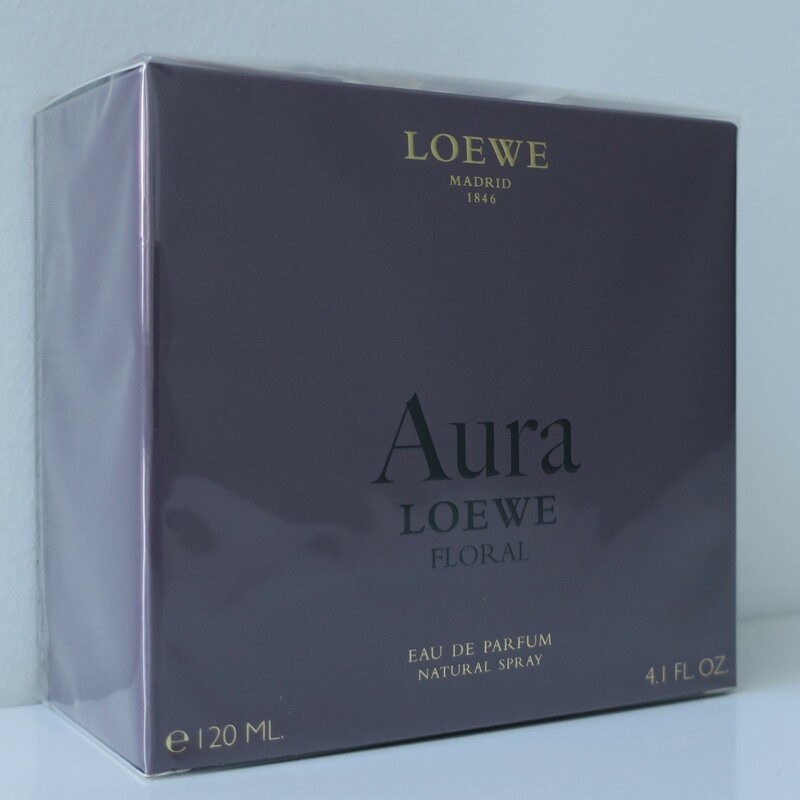 The most floral variant of Aura Loewe. An Aura full of secrets and subtleties, contrasts and contradictions. A feminine and inspiring eau de parfum where a floral bouquet based on violet, rose and jasmine stands out. The unique and unmistakable essence is brought by the carrot seeds, used for the first time in a LOEWE fragrance, as well as the emblematic note of LOEWE leather.